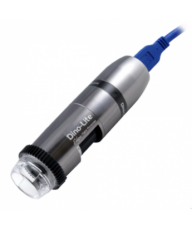 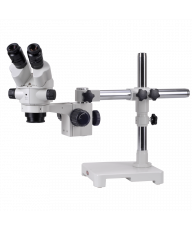 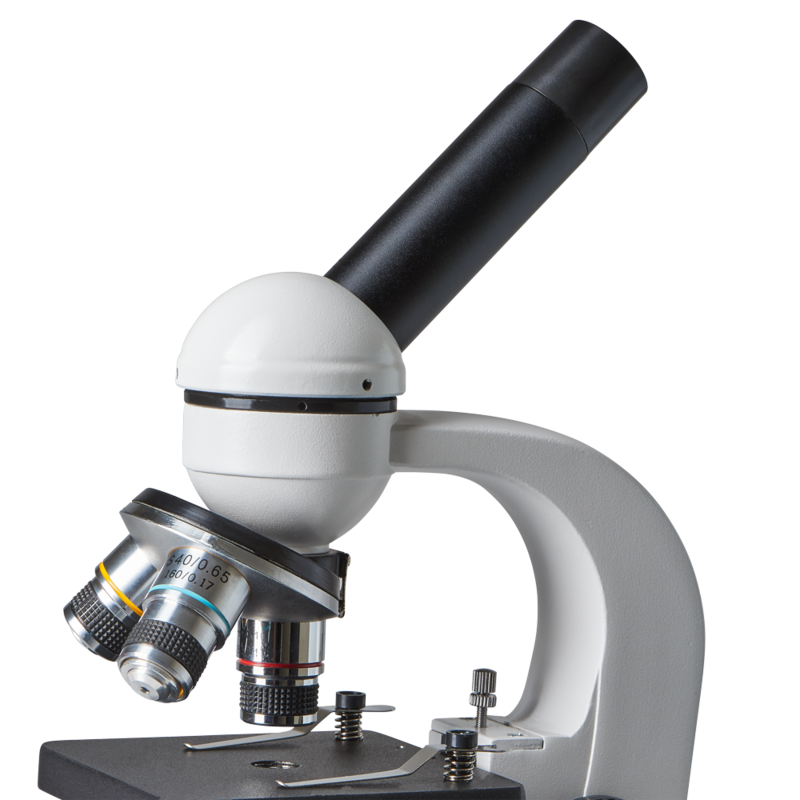 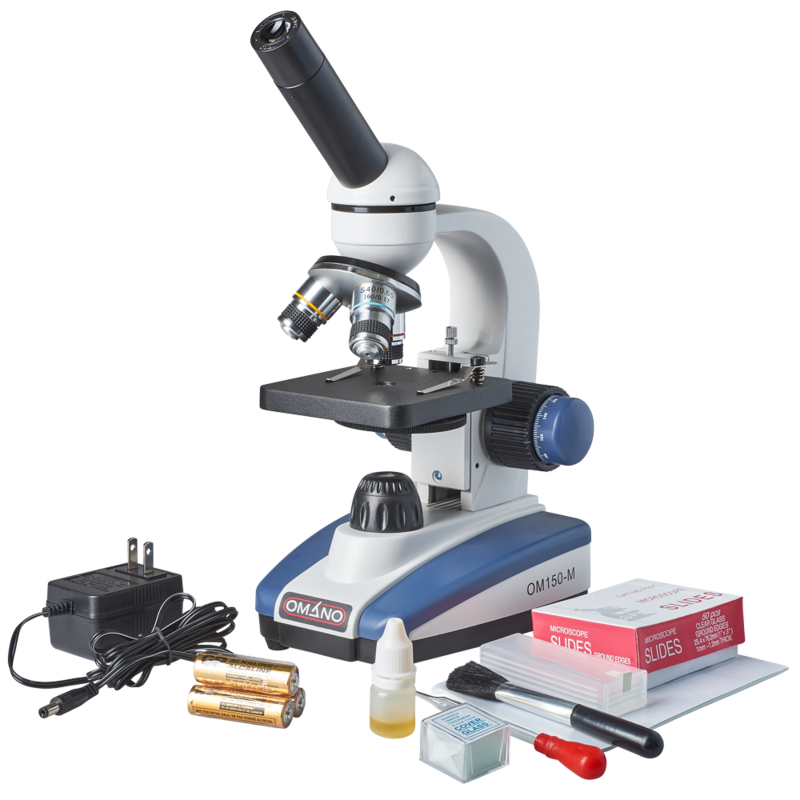 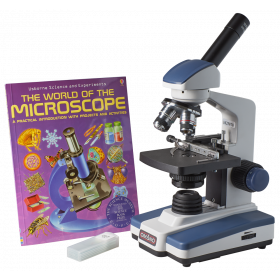 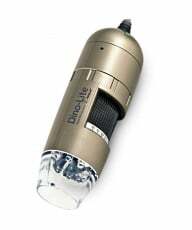 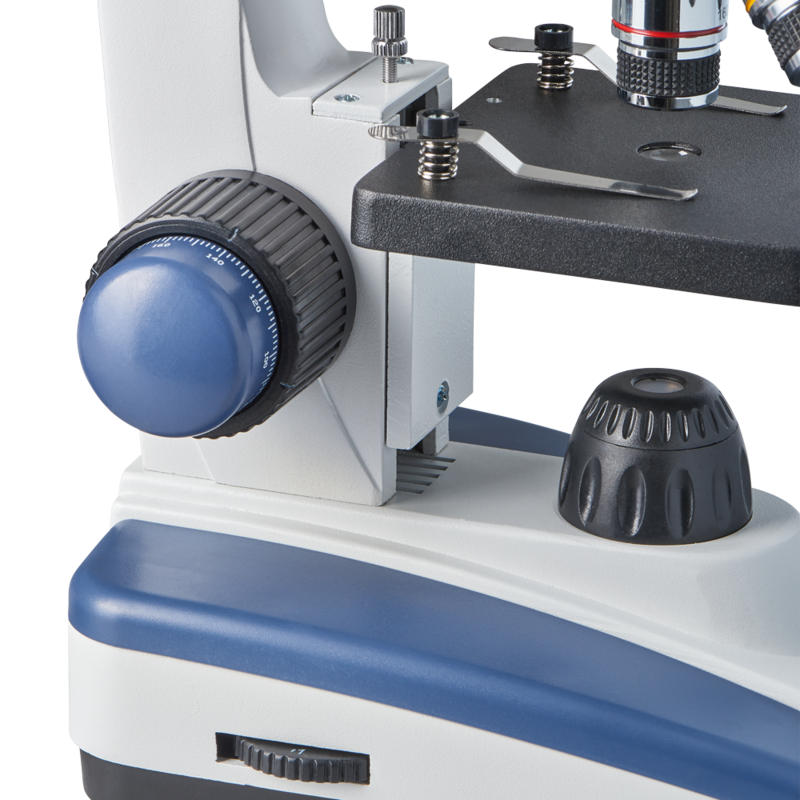 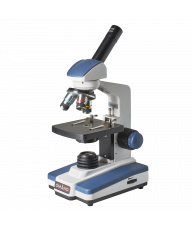 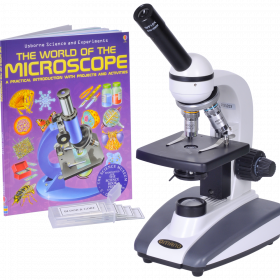 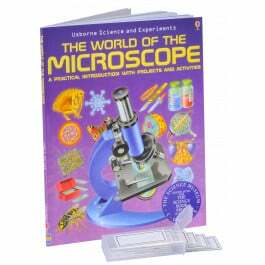 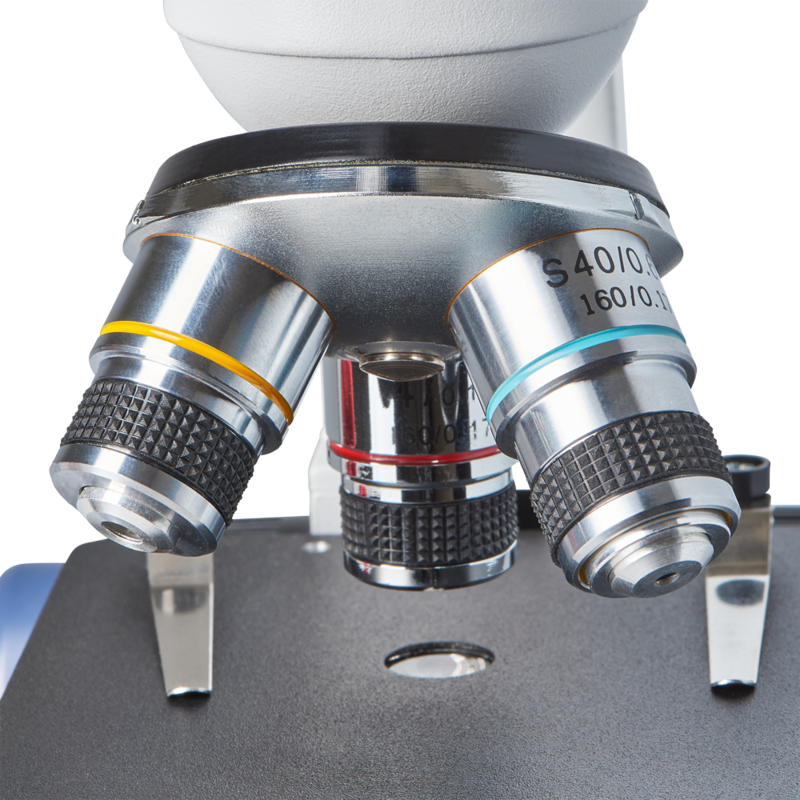 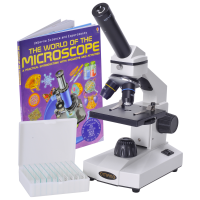 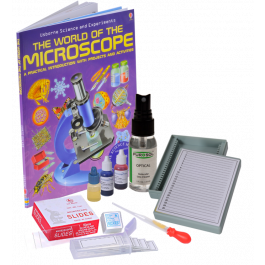 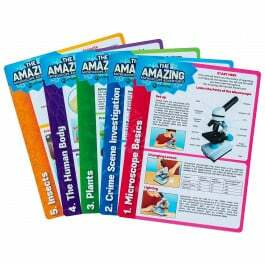 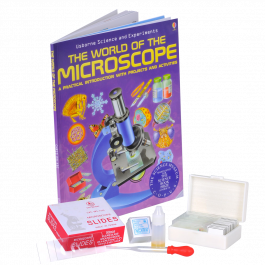 You can transform this microscope into a digital microscope by the simple method of adding a digital microscope camera. 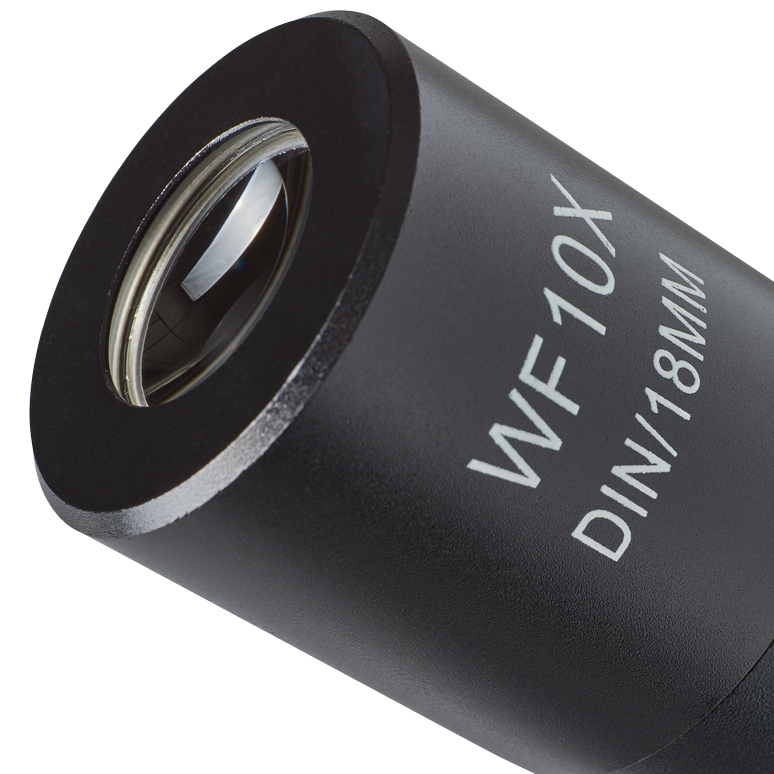 Simply remove the eyepiece and insert the camera with an adapter. 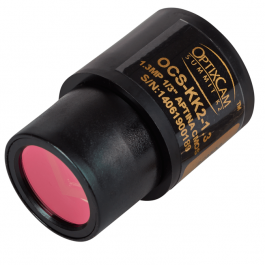 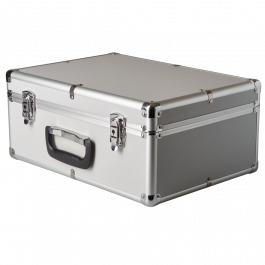 Kids love digital images and these cameras are easy to use. 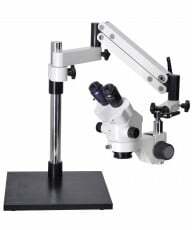 See more details under the Microscope Cameras category.